Recently, Ultimate Direction sent TAUR a media notification that professional athlete, Krissy Moehl – winner of Hardrock 100 and UTMB, Wonderland FKT holder, and so much more – recently made the move from a long-standing team member of UltrAspire to Ultimate Direction. 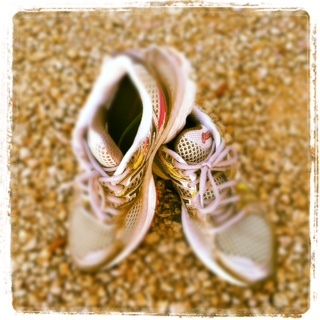 We recently caught up with Krissy via phone to get her take on what motivated the change. 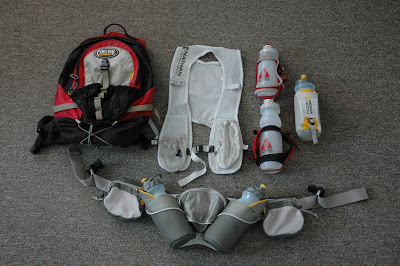 Over time, changes have been made to the Ultraspire organization which required a shift to their partnership. This put Moehl in a position where she needed to seek out other options. Ultimate Direction stepped in with an opportunity that fit right in with Moehl’s core values and focus. The split with Ultraspire was very amicable and the move to Ultimate Direction was welcoming. “I really appreciate working with a small team. The athletes are amazing too and I look forward to working with Scott [Juryk] and Tim [Olsen]. 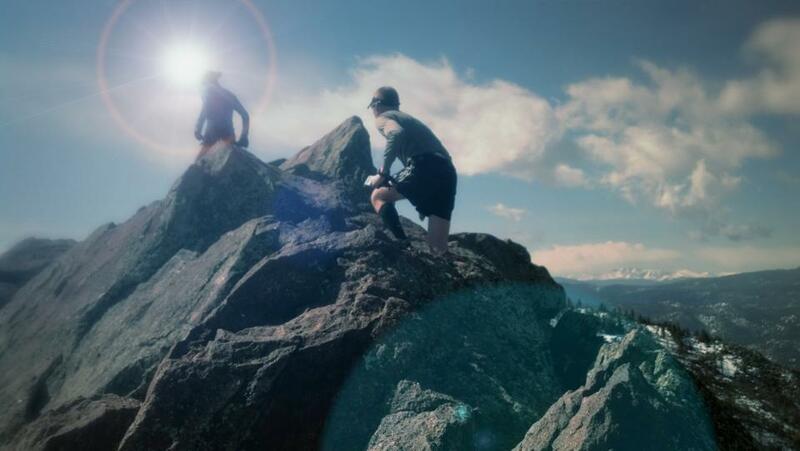 Both Buzz [Burrell] and Bryce have made massive contributions to the trail and ultra community, it was easy to make a move from one icon to another,” states Moehl. When asked about what motivates her the most to be with Ultimate Direction, Moehl went on to state that she is very fascinated by product design and will have an opportunity to have a significant voice in the outcome of a product. Unlike other brands, Ultimate Direction isn’t solely focused on an elite athletes performance as the basis for supporting a relationship. They look for athletes to focus on the relationship with the brand and the community. With Krissy they know they have a valuable ambassador for the company. 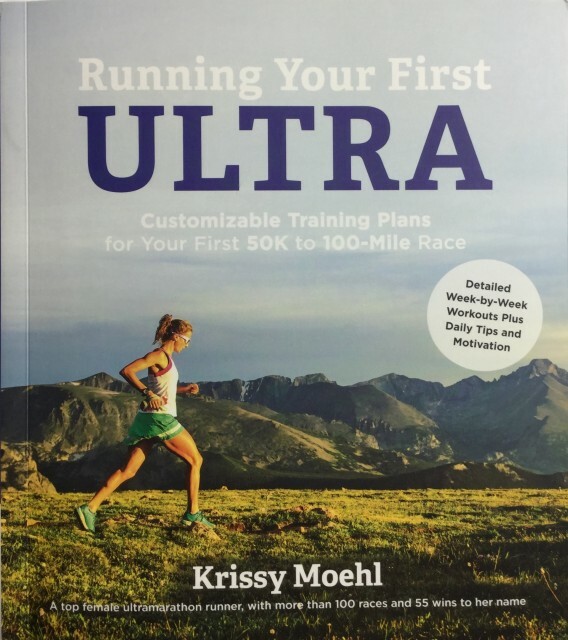 Krissy recently just published her first book, Running Your First Ultra, focused on providing easy-to-follow training methods that will help any budding or experienced trail and ultra running move to the next level. The book was just granted rights in China and is available on Amazon. As for Moehl’s 2016 calendar, she has a lot on her plate. 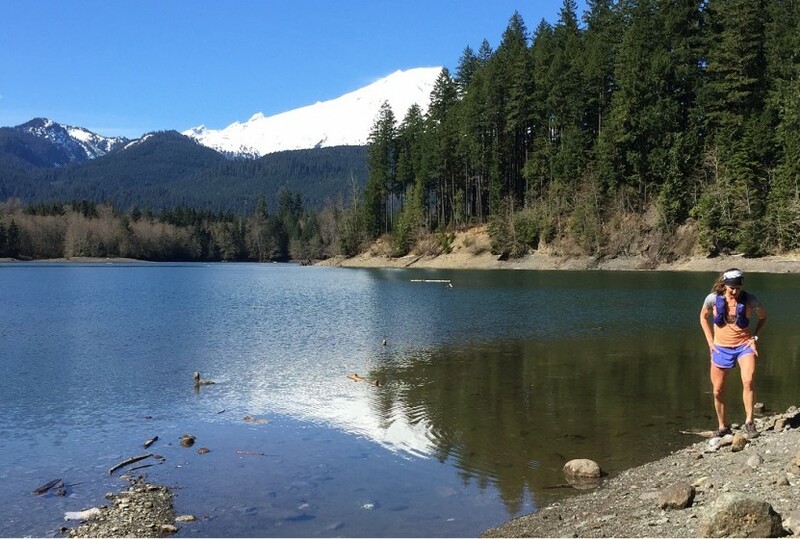 She plans to do a long adventure run with fellow ultra-badass, Devin Yanko, running and fly fishing in the Sierra Nevadas. She also has a goal to regain the Zion Traverse FKT. 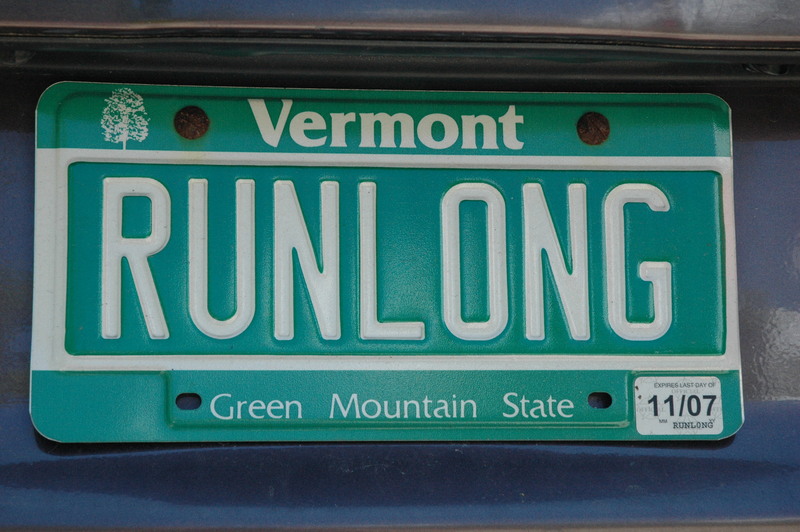 Throw in a few key races and Krissy Moehl has a full year ahead of her. We at TAUR wish her the absolute best in her new endeavor. We know she will feel right at home with Ultimate Direction. Just wanted to give you a heads up that the link above for your Instagram account does not lead to Instagram, it leads to a “Error page” for TAUR website.